What if you took NFL logos and remixed them into European football (soccer) crests? In fact, I think that some of the NFL teams should adapt some of them. What do you think about these? The Rams crest is awesome. 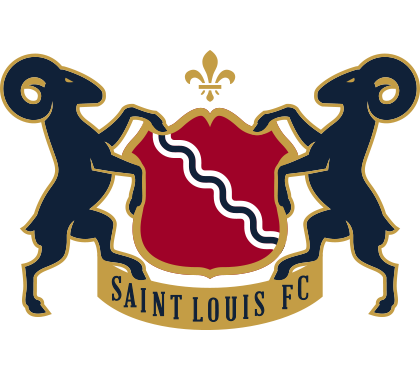 This entry was posted in Logos, NFL, Soccer, Uniforms & Design and tagged Concepts. Bookmark the permalink.